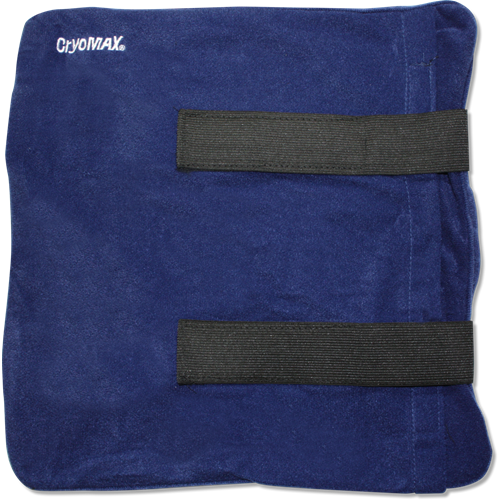 The gel therapy wrap is ideal for supporting the (12” x 12”) ice therapy pack. 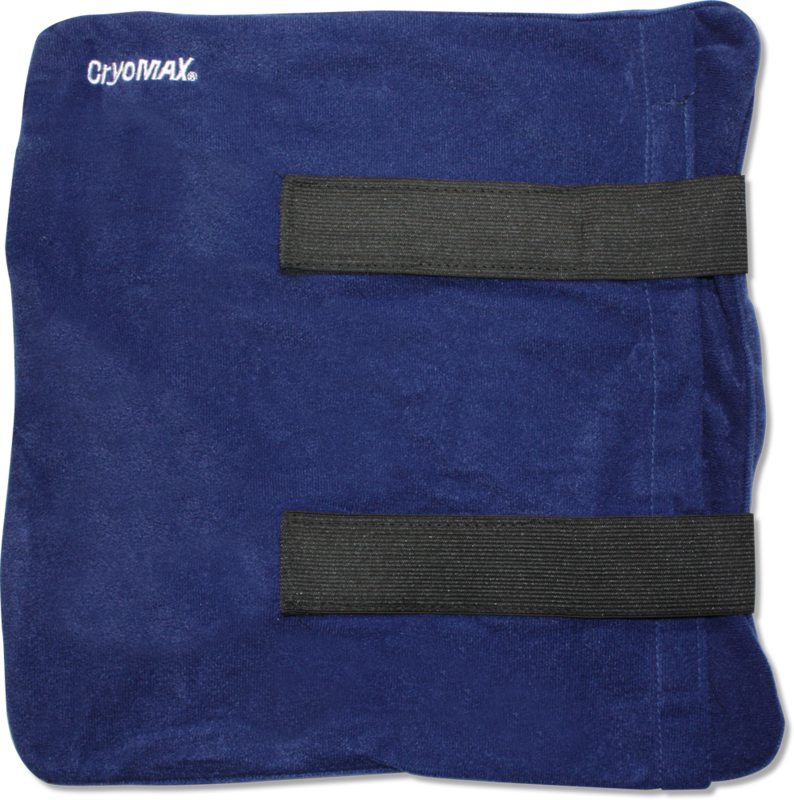 Wrap your ice therapy pack with this and you can rest or move around with the utmost comfort. Stick around and we'll send you a coupon for $1 off your purchase! Enter your email address below and we'll send you a personalized coupon code.